All employers have to follow policies in dealing with personnel issues but investigating them can be difficult. We have expertise which can help you. 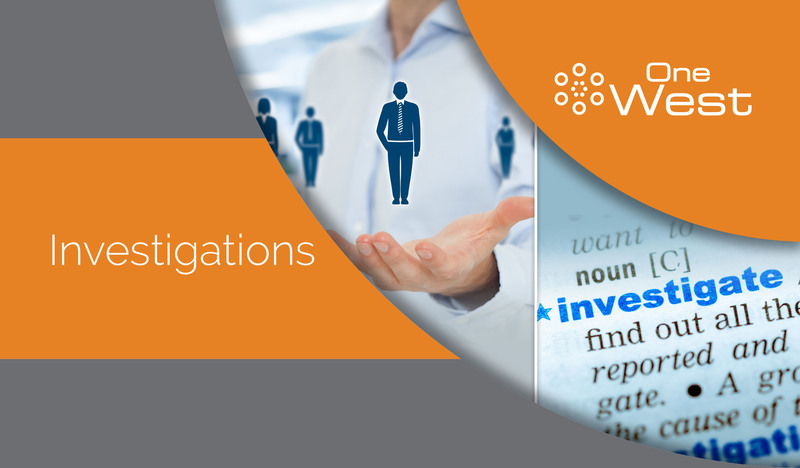 We will handle investigations from initiation to panel in ways that fit your needs. We will work with you flexibly acting on your behalf and ensuring we comply with your policies and procedures. • Interviews and evidence gathering. •Full case file with Findings report and recommendation. •Presentation at panel or appeal if convened. It is possible to vary the level of service on request and services can be provided on either a one off or ongoing basis depending on what you wish. The starting point is to talk with us and we can guide you from there. We offer a broad range of other professional services both in assurance and general business support. All are designed to actively partner with and support our customers with the same philosophy of flexibility, quality and value.